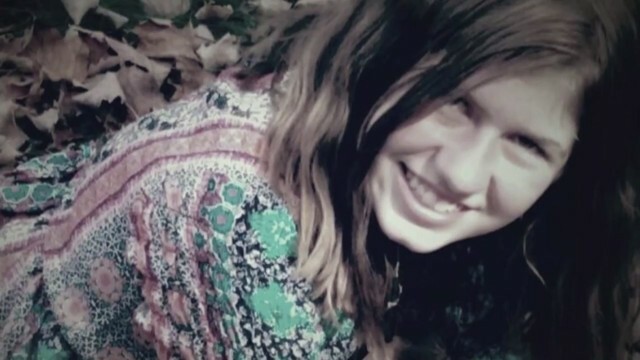 BARRON, Wis. (WFRV) - The Barron County Sheriff's Office is now requesting 2,000 people on Tuesday to help in the search for missing 13-year-old, Jayme Closs. According to their Facebook page, they will be conducting an expanded routine search for any evidence that may be related to the case. It's been one week since the parents of Jayme Closs were shot and killed in their home, and the 13-year-old went missing. Even after days of searching, following up on thousands of tips, and encouraging the public's help - few details have been released about what exactly happened, or where Jayme could be. On Monday, the Barron County Sheriff's Office will hold a news conference at 4 p.m. The Barron Area School District will then hold a Gathering of Hope from 6 to 8 p.m. at the Barron High School Football stadium. Closs has been placed at the top of the FBI's Kidnappings and Missing Person's List. Last Monday, 46-year-old Denise and 56-year-old James Closs were killed at their home. Investigators said the front door was shot in. Jayme was ruled out as a suspect on the first day, and investigators believe she is in danger. On Friday, investigators released a log of the 911 call, which was inaudible except for screaming in the background. The 911 call indicates Jayme was at home when it was made. The log indicated the 911 call came from Jayme's mother. Investigators said they have received over 1,000 tips in the case, with more than 800 of the tips received being investigated, according to Barron County Sheriff Chris Fitzgerald.